The project has already received commitment from private partners for the operating costs – however, $45,000 is still needed to enable equipment leasing and installation costs. “The great thing about the crowdfunding campaign is that every cent raised goes towards the bikes on the street. If the community really get behind the campaign, we can add more bikes and more stations to the pilot.” Project Manager Robert Henderson said today. 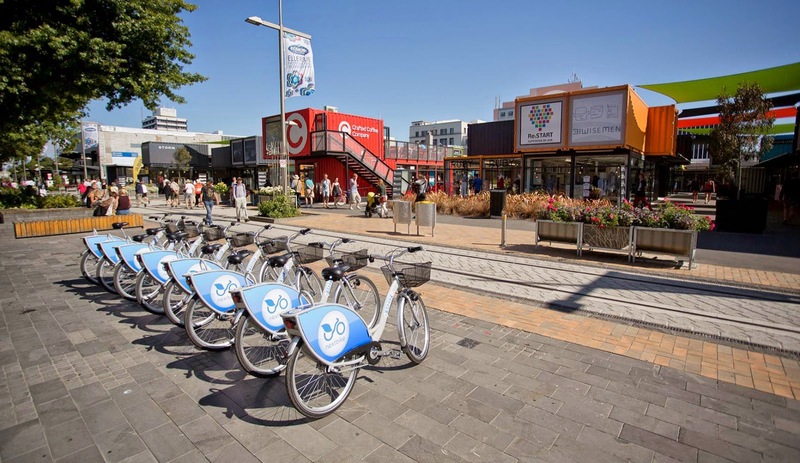 He also said public bike share systems operated in some of the most vibrant cities in the world, where they played an integral part of a city’s public transport mix. 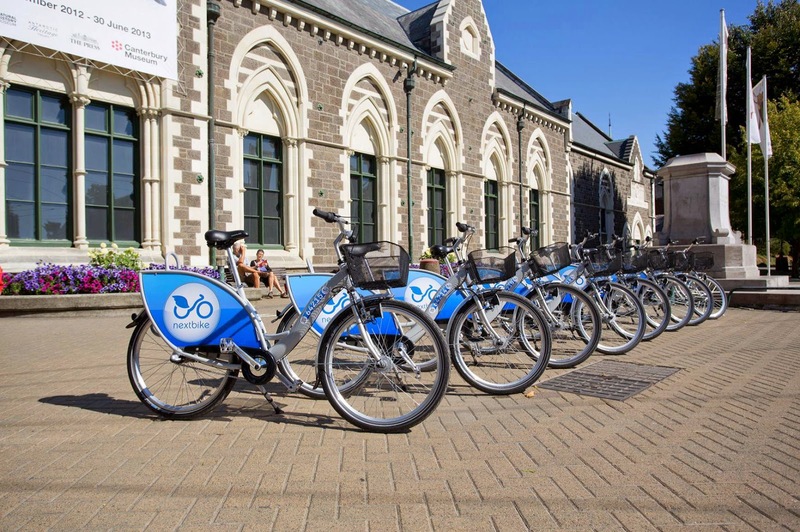 Christchurch City Councillor Paul Lonsdale agrees, saying that "the bike share stations are an internationally proven way to reduce inner city traffic by getting people traveling to meetings across the city out of their cars and onto a bike. It’s also fantastic way to introduce exercise into your day." People who support the crowdfunding project have the option to gain advanced exclusive memberships to the Bike Share system which will give them extended riding time and other benefits. There is also the chance to win Spark mobile phones and other prizes through contributing to the campaign. Christchurch businesses also have the opportunity to back the project and get their staff easily moving about the CBD. There are corporate pledge options which give employees extended memberships to the system and offer benefits to local businesses. Supporters of the campaign will also be asked to suggest where in the CBD they would like to see Bike Share stations. The PledgeMe campaign will run for four weeks. If it does not reach its target the project will not proceed.